The European Tour hosts some of the world’s most exciting and prestigious golf events in phenomenal locations. The Official Hospitality Programme affords you the opportunity to enjoy these spectacles in style and luxury, providing not only amazing food and drink, but also VIP access and views. This is The BMW. The best in the game will return to the glorious West Course at Wentworth for The September edition of our headline European Tour event. Our below offerings are suited to all requirements and provide a comfortable setting where you can socialise with family, friends, colleagues and clients alike. 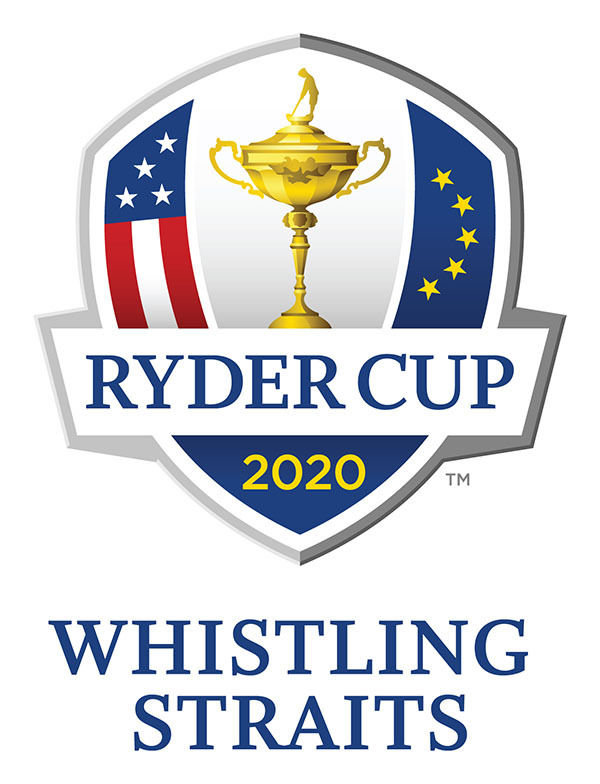 The Ryder Cup is a biennial event that pits 12 of the best players from the U.S. against 12 of Europe's best. With access to official Ryder Cup tickets, area hotel accommodations, exclusive hospitality events, daily course transportation, and much more, there's no better way to enjoy Whistling Straits for this historic event. Our friendly and professional team is based across Wentworth GC, Mayfair and Glasgow. Click on each image to learn more about our dedicated hospitality sales team.